Ms. Sarah Toumi, a French-born to a Tunisian father is identified as a leading environmentalist and social activist. Her radical mixture of ideas concerning social responsibility and environmental awareness has made her reach where she is now. She has struck a particular note with youth, who flocked to join Dream, a networking scheme and incubator for environmental students, she founded whilst living in Paris. After her visit to Tunisia, her conventional outlook was irrevocably altered. She was shocked to find the entire area undergoing intense desertification: and with it, the means by which locals could survive. Encouraged by her father, Sarah organized activities for the children and from this time, her special brand of social entrepreneurship was born. At first, the village perceived Sarah as an outsider and she had to learn the local customs to better communicate with the community. Eventually, her perseverance bore fruit and she was accepted as one of them. To address desertification, Toumi founded the Acacias for All Project, a holistic approach that teaches farmers sustainable techniques. In order to generate income, Sarah enabled the local farmers to use Acacia by selling the extracted gum and oil from drought-resistant Moringa trees. The project, in essence, is an initiative to plant more than 10,000 trees. 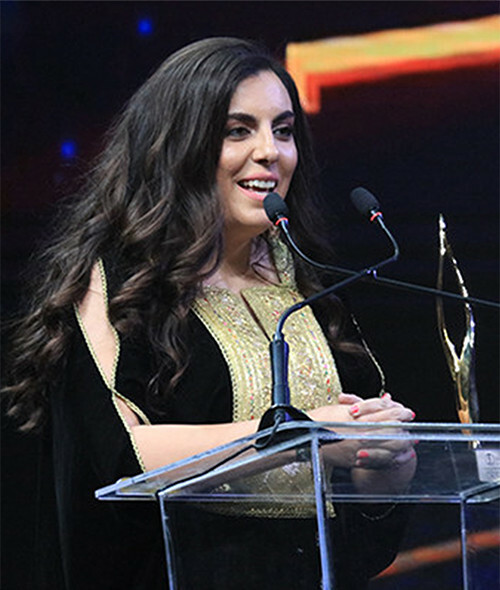 More recently, Toumi founded the Tunisian Center for Social Entrepreneurship dedicated to making her brand of social activism an inherent basis for the Tunisian economy.